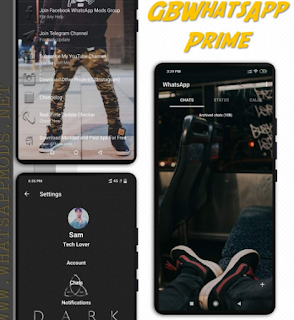 ● [Enabled] Group Description - Working. ● [Enabled] Group Settings - Activated. 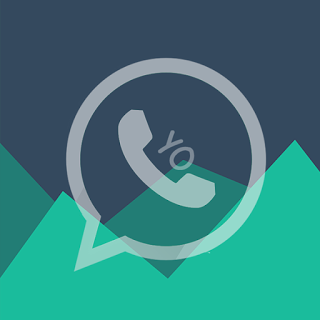 0 Response to "YOWhatsApp v7.50 Latest Version Apk Download Now"